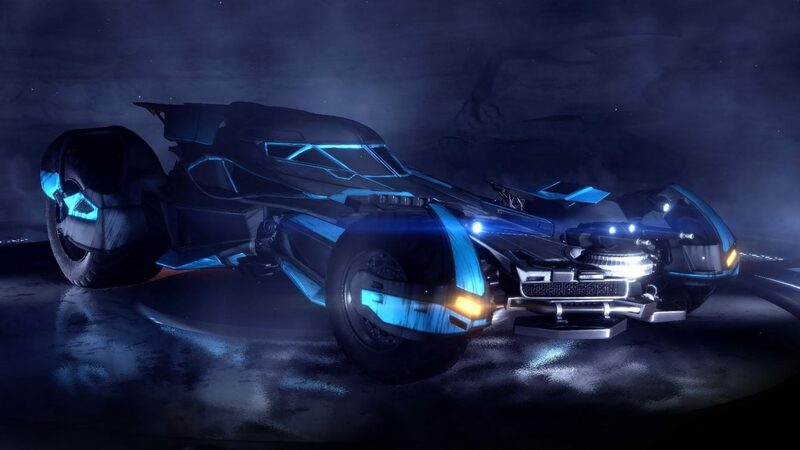 As reported by us last month, the caped crusader has made it over to Psyonix’s Rocket League via a new Batmobile addition. Update version 1.15, available now, allows players to grab the “Batman v Superman: Dawn of Justice Car Pack” DLC as well as a new camera option for spectator mode. 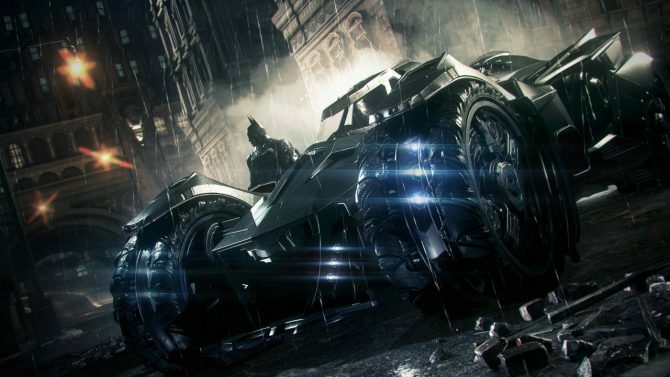 Psyonix's Rocket League for PC, PS4, Xbox One and (soon Nintendo Switch) is bringing back the "trailer-only" Batman Goal Explosion.